and it has inspired a new blog series. i will go room-by-room and share chic finds. folks always gather in the kitchen. 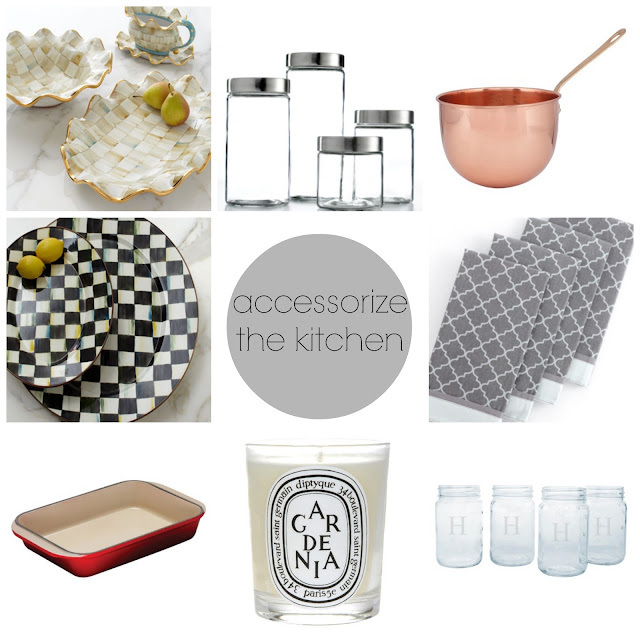 so a kitchen should feel warm, welcoming, and chic. 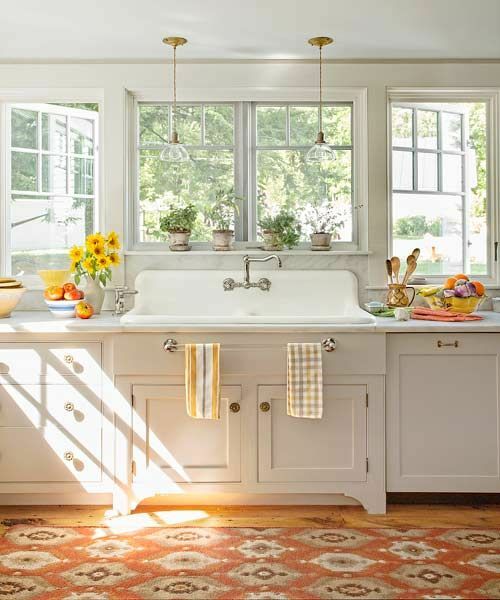 what i love: the farmhouse sink, the cleanliness of white (always), and all the natural light. 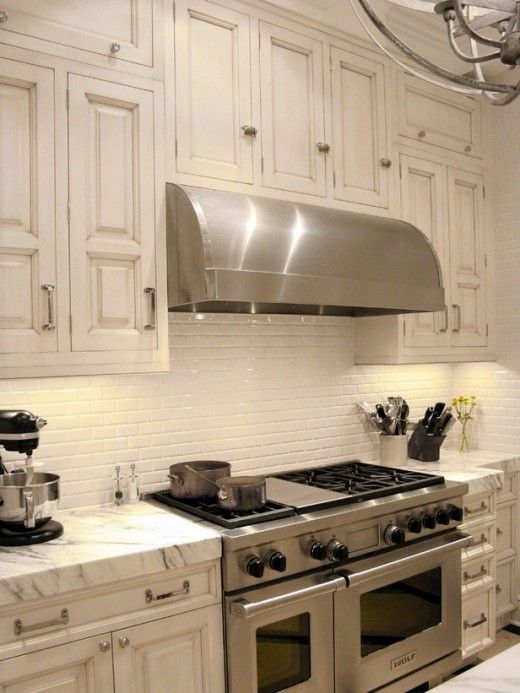 what i love: stainless steel appliances, counter tops, and the cleanliness of white. like the right granite or the perfect cabinet finish.